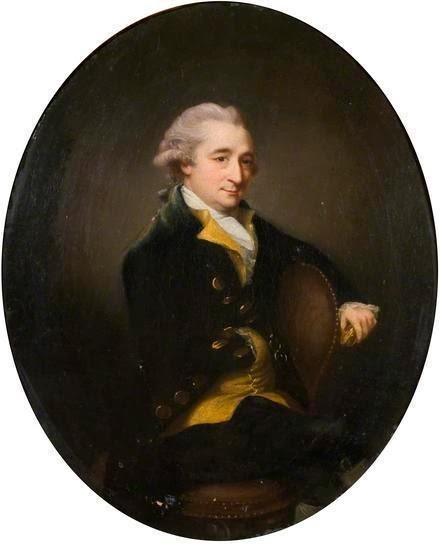 Philip Champion de Crespigny (1738 – 1803) was my fifth great grandfather (5*great). Philip was the fifth of seven children of Philip (1704-1765) and his wife Anne née Fonnereau. He was born on 1 April at his father’s house at Doctors Commons in London. He was christened on 11 April at St Benets, Pauls Wharf. Philip senior was Marshall of the Court of Admiralty and Secretary of the French Hospital. In 1741 the family moved to Denmark Hill, Camberwell where Philip senior had taken a lease of a house and sixteen acres. Philip’s second marriage was to Betsy Hodges in about 1771. 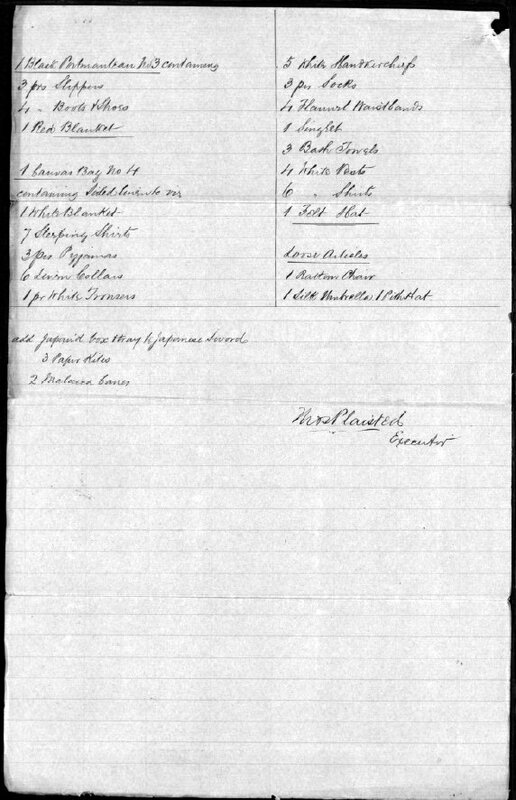 Betsy was the widow of George Borradale whom she had married in 1765 (Parish Records Collection – marriage 1765 Hodges Borradale) Philip and Betsy had one son, Charles (1772 – 1774) who was christened 1 June 1772 in St Giles, Camberwell, and buried 21 October 1774 in the Church of St Albans. Betsy died in 1772, probably not long after giving birth to her son. She was buried at St Marylebone on 22 May 1772. 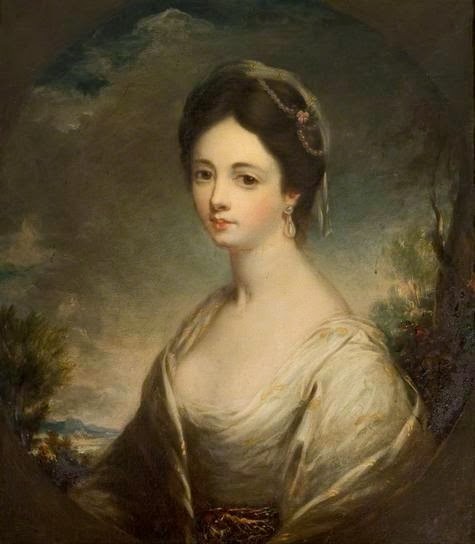 Philip’s third marriage was to Clarissa, daughter of James Brook of Rathbone Place. They married on 1 July 1774 at St Marylebone by licence with the consent of her father. 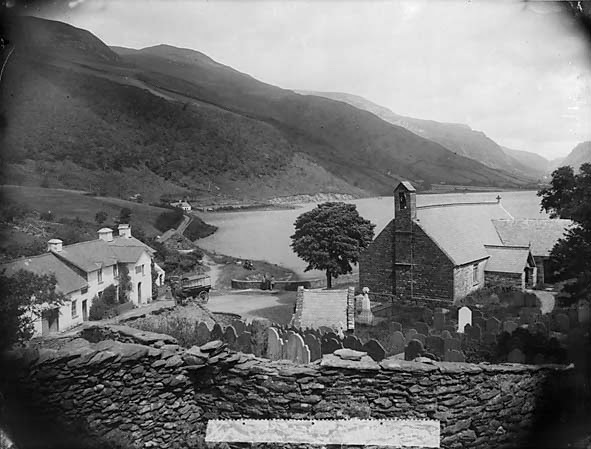 She was a minor, of the parish of St Marylebone. Philip was recorded as an Esquire of Walton upon Thames, County of Surry, widower. He signed his name PC Crespigny. 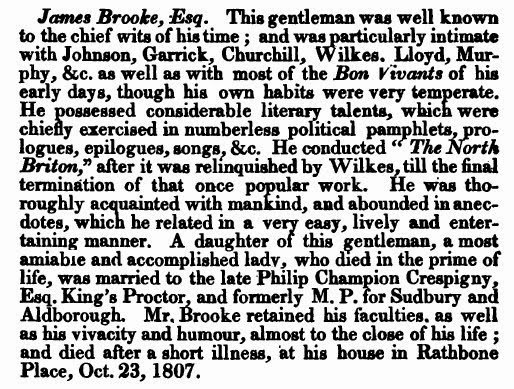 The witnesses were James Brooke and Hester Brooke. 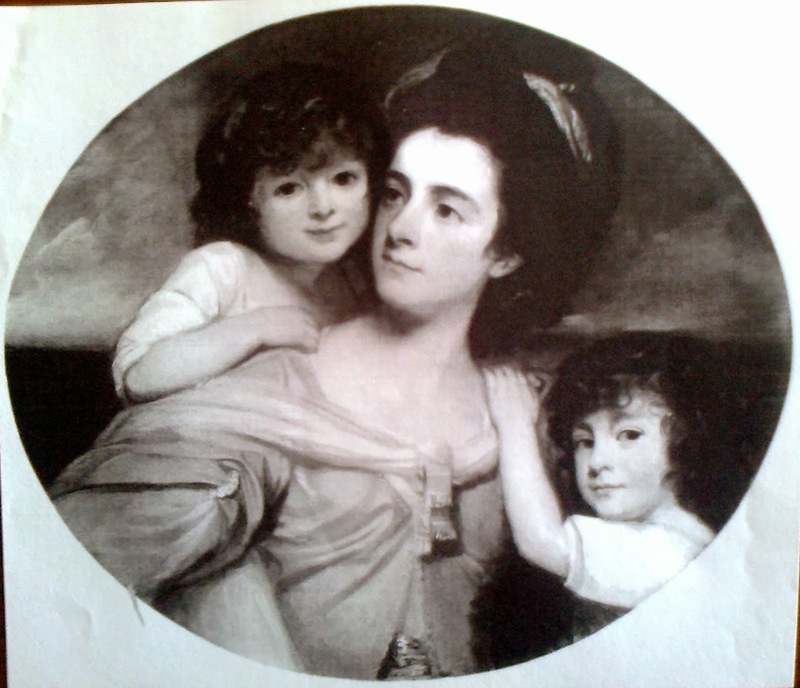 Clarissa Champion de Crespigny and her children by George Romney. The painting was last sold in 1986 from a private seller to a private buyer through the London dealers Leger Galleries. This image is from a reproduction of the painting and came from Alex Kidson, Research Fellow of the Romney Society. 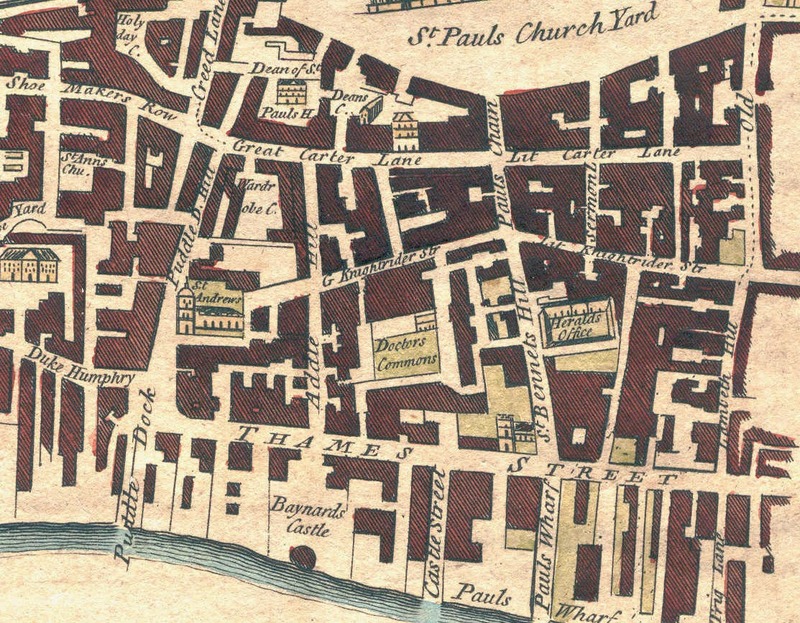 Clarissa died in 1782 and was buried at St Marylebone on 22 May. She was about twenty-seven years old. A short biographical piece about her father refers to her as an amiable and accomplished lady who died in the prime of her life. http://www.forgottenbooks.org/books/A_Topographical_and_Historical_Account_of_the_Parish_of_St_1000735867 The same obituary appeared elsewhere, for example in the Hampshire Chronicle of 2 November 1807. 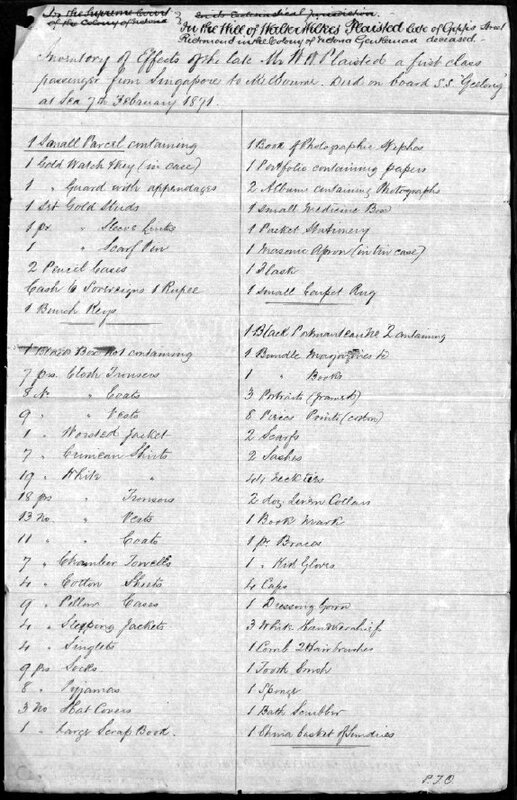 Dorothea (1800 – 1800) born and died in Bath (I am not sure where I have the information for this child, I am unable to find any records associated with her and it seems surprising that she was born so many years after her siblings, though her mother did have a child after 1804 following her second marriage). 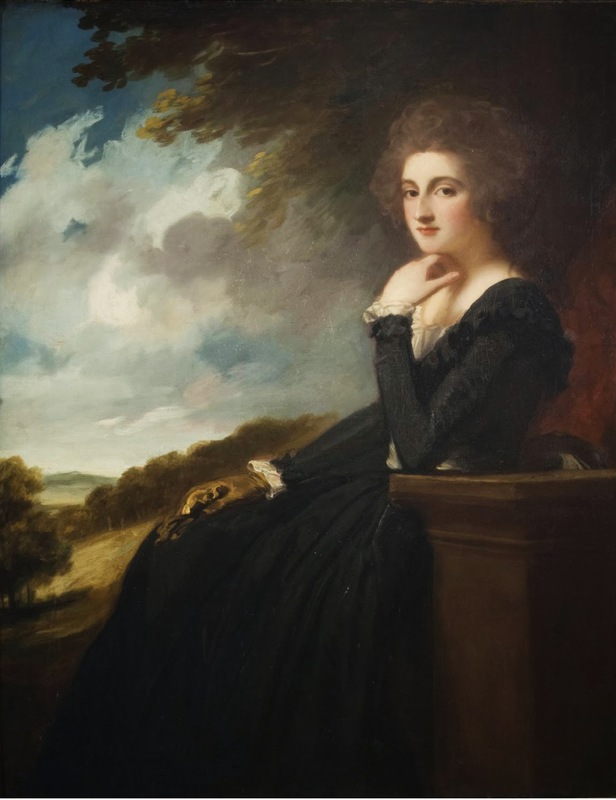 After Philip’s death Dorothy married again to Sir John Keane (1757 – 1829) and had a son, George Michael Keane. In 1780 Philip was returned unopposed at Aldeburgh on the Fonnereau interest, and at Sudbury after a contest. He held both seats until 1781 when he lost Sudbury on petition, and continued to sit for Aldeburgh until 1790. Only one speech is recorded from Philip when he spoke in 1781 against the bill for excluding contractors from the House of Commons. Extract from the debate in the House of Commons (Debrett, ii. 296.) retrieved from Great Britain. Parliament. House of Commons. The Parliamentary Register: Or, History of the Proceedings and Debates of the House of Commons. Vol. 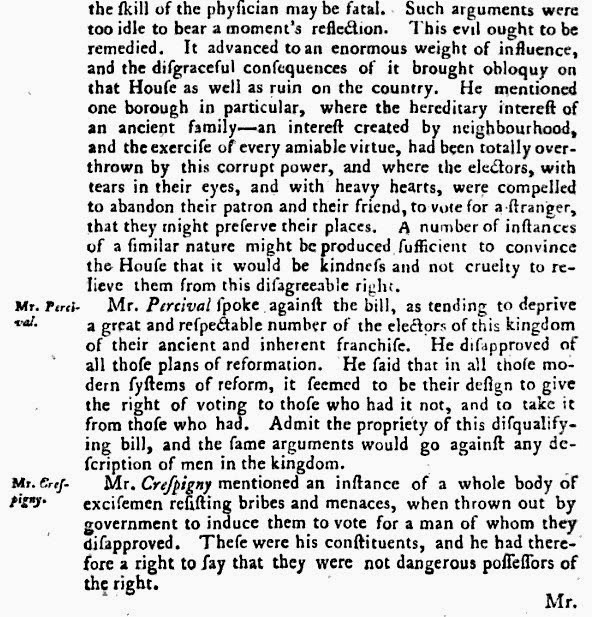 2. page 296.: J. Debrett, 1781. Google Books. 2007. Web. 28 Jan. 2014. <http://books.google.com.au/books?id=1-kMAAAAYAAJ>. Philip supported the administration of Lord North who was prime-minister from 1770-1782 and who later served in a coalition, the Fox-North coalition, with Charles James Fox in 1783. Philip named his youngest son, Charles James Fox Champion de crespigny, after Charles James Fox. Philip died in his house at 5 Portland Place, Bath. 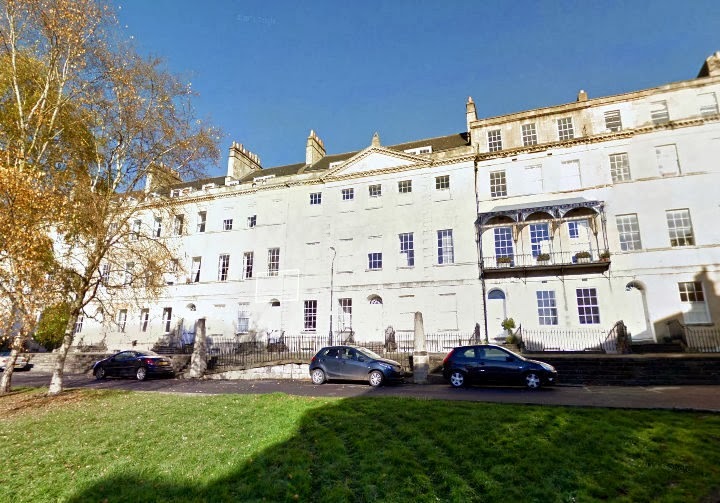 The house is one of ten symmetrical terrace houses built in 1786 by John Eveleigh. Number 5 is the largest house in the terrace and was built for P. C. Crespigny. Portland Place, Bath image from Google street view http://goo.gl/maps/seYvj. Number 5 is the house centred on the triangular pediment. It has five windows across and a central front door. Its neighbours’ front doors are aligned either to the left or the right. To the front of the house is a ramp which was provided for easier access by sedan chairs.